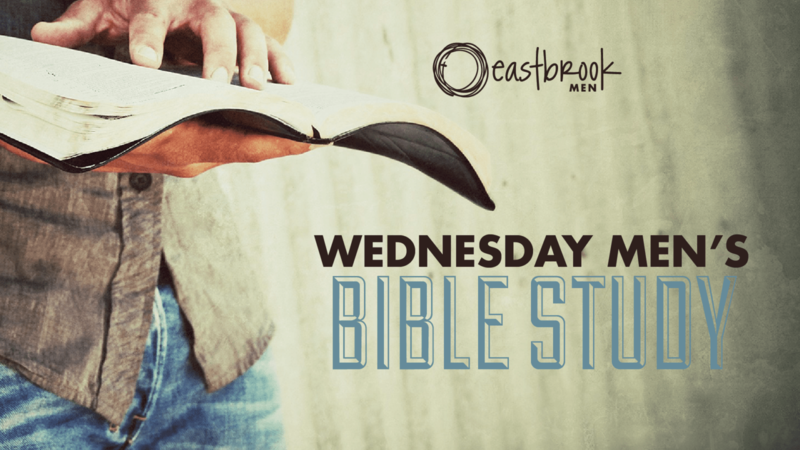 The Wednesday evening Bible study is an opportunity for men to gather around the word of God for in-depth study. Lesson material is designed for application in everyday life. Questions? 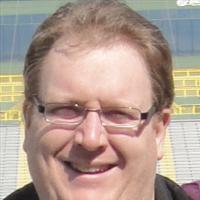 Contact Kevin; kevinmeide@gmail.com, 414.760.1219.